Hopefully these changes mean a friendlier Horde environment for all as you'll always be getting something for your efforts. 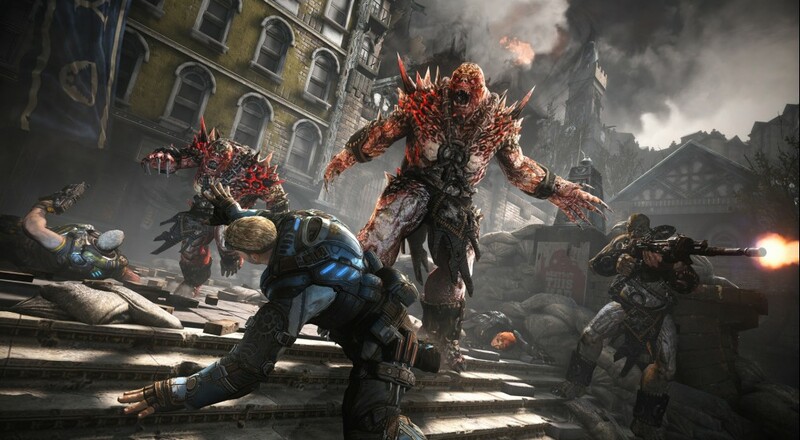 Gears of War 4 is out now for Windows 10 PC and the Xbox One. If you've got questions about how co-op works with cross-platform play, and what features are supported on which platform, check our FAQ for all the details.